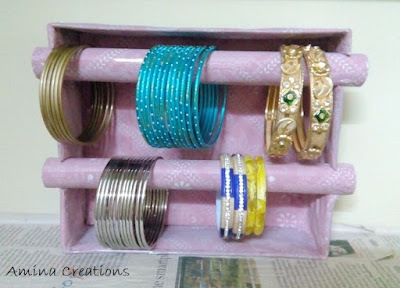 Craft making, renovating and upcycling things at home are a great stress buster and the good thing about it is that you can also involve your children in it. 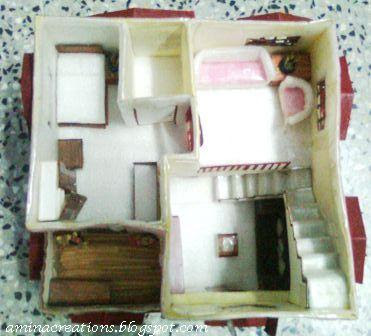 It helps bring out yours and your kids’ artistic side and also helps in bonding with your children. 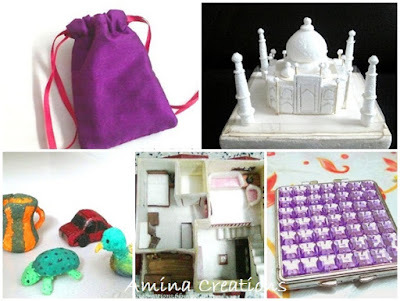 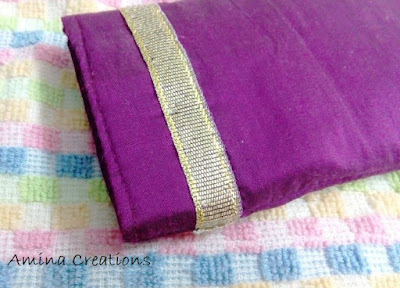 Here I have shared some DIY projects which involve thermocol crafting, box making, doll house making and mobile pouch making, etc.